Have you been thinking about a career in Web Design? 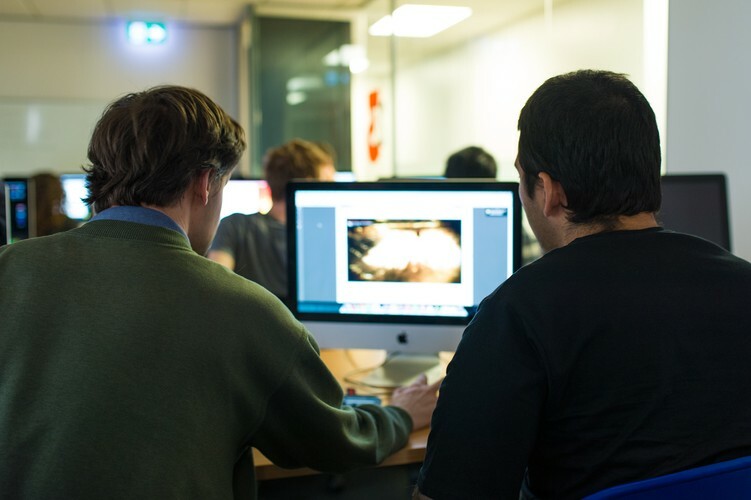 ACG Yoobee's Auckland campus runs a specialised Web Bootcamp, which gets you out in the industry faster. In just 12 weeks, we'll teach you everything you need to know about web development. Join us on the 22nd of July to chat to our staff and students about the programme, what you'll learn, and why ACG Yoobee is the best choice for retraining or adding technical skills to your CV. The course starts on the 14th of September, so this is the perfect opportunity to find out if the Web Bootcamp is the right choice for you.